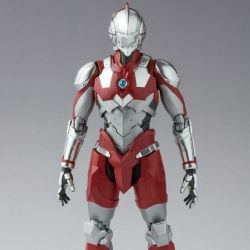 Ultraman (The Animation) S.H.Figuarts : action figure of Ultraman, the manga character as seen in the Ultraman Netflix animated series. Official Bandai Europe product. 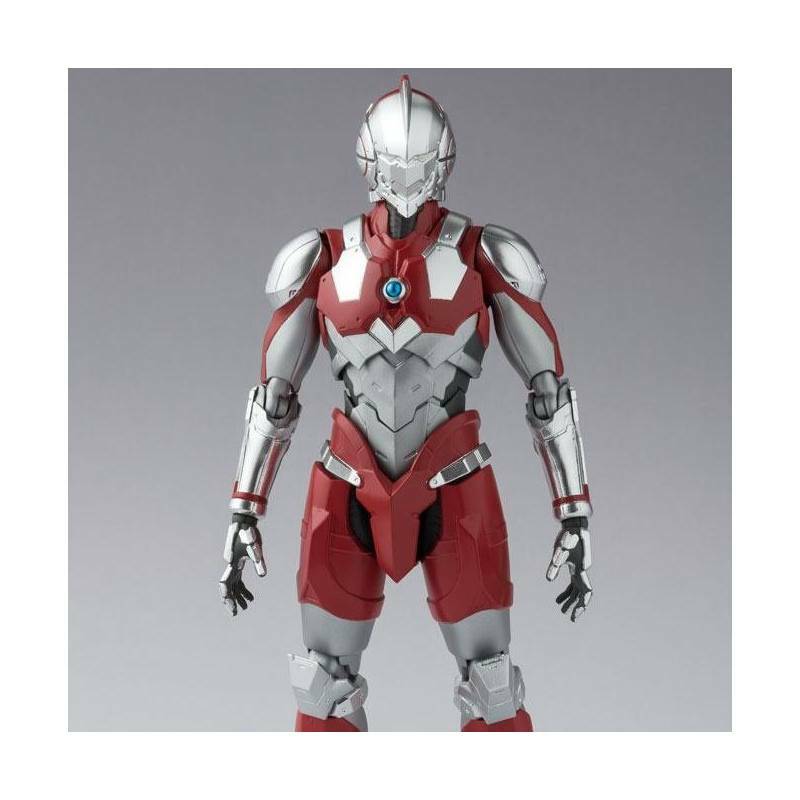 What is in the box of Ultraman (The Animation) S.H.Figuarts ?